We have a client who is looking to expand by acquisition. They are looking for an accountancy practice with fees anywhere in the region of £400K per year. This would suit a retiring practice owner. 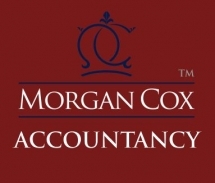 They are audit registered and can deal with any accountancy work. They would prefer an outright purchase rather than a merger. Please contact us if you have a practice to sell and would like us to introduce you to this cash ready buyer.